Rob serves as President of In Motion Promotion as well as its parent company, Brown Logistics Solutions. In addition to bringing a hands-on approach to managing all aspects of both businesses, he brings several years of hands-on experience in logistics and mobile event marketing. Rob's career in the industry began when he joined his father's firm, Brown Logistics Solutions, in 1975 while he was on a summer break during high school. For the next few years, he worked in the warehouse and loaded and unloaded trucks. In 1979, he bought his own truck and began driving it over the road, moving household goods for various clients. In 1983, he began hauling loads of high-value products for North American Van Lines, which consisted of trade show and computer equipment, and he received security clearance to haul classified loads for the United States government. During his driving career, he was recognized in the top percentage of fleet for customer service and safe driving with nearly two million accident-free miles under his belt. During this time, he also visited every major city and convention center in the country and talked to business owners and trade show attendees who often expressed their frustration at the many different aspects that were required to bring the shows together. In 1991, a long-time client, ABB, approached Brown Logistics Solutions about designing a trailer so the company could transport its product across the country to conduct demonstrations to potential and existing customers. Rob was instrumental in putting together a two-year tour which enabled ABB to visit every paper mill in the United States and he also played a large role in the success of that tour. In 2000, Rob was put in charge of Brown's Boston office, and he also launched In Motion Promotion that year. It was a concept that he had been considering since the ABB tour and he felt the time was now right to literally put his business idea in motion. Since then, In Motion Promotion has grown to be an industry leader and has helped dozens of companies take their brands on the road to greater success. 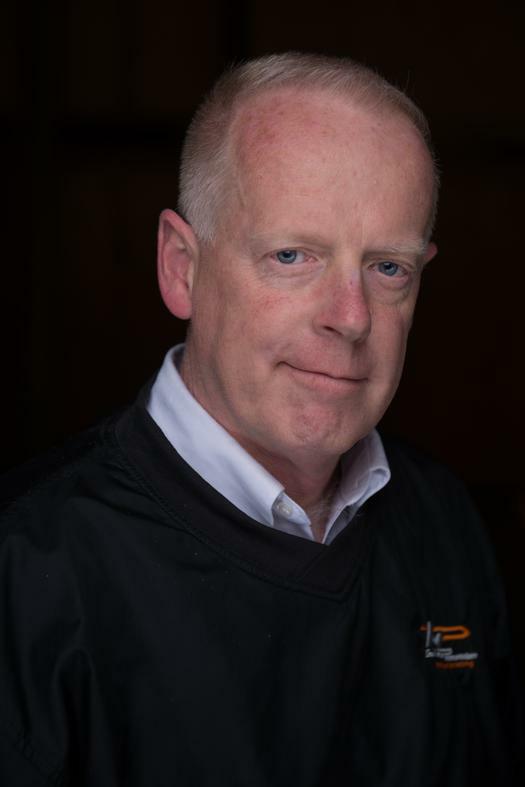 Rob has been President of Brown Logistics and In Motion Promotion since 2005 and is responsible for overseeing the strategic planning, operations and sales and marketing functions. In addition, he plays an active role consulting with clients, who are eager to tap into his 40+ years of industry experience.